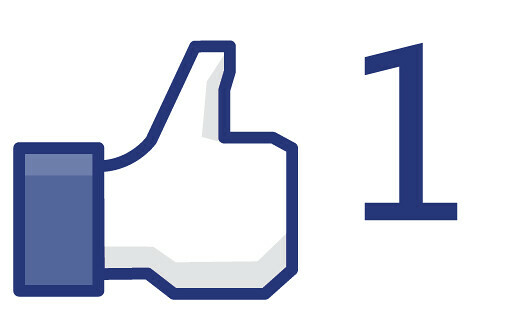 Facebook Like Button | Flickr - Photo Sharing! Meylah, and 28 other people added this photo to their favorites. Wow! Just one word for the work from home internet business Splendid!! I have seen many websites in my whole life but have never seen anything like this! It is amazing. You should also consider it! Got the best platform for promoting my business while being at home which I was looking for almost a decade and believe me I am not disappointed a bit! Great opportunity at atlantis seo marketing! Five Stars! Now I can fax my documents much faster than ever before and all the credit goes to www.gmailfaxpro.com/tutorials/google-fax-number/ . This is really a revolution of communicating. Great call service! Just one word for the 0800 Splendid!! I have seen many websites in my whole life but have never seen anything like this! It is amazing. You should also consider it! Faxing is easier than ever before, using just Gmail and other Google services. You can literally learn how to fax from Gmail in a few minutes.